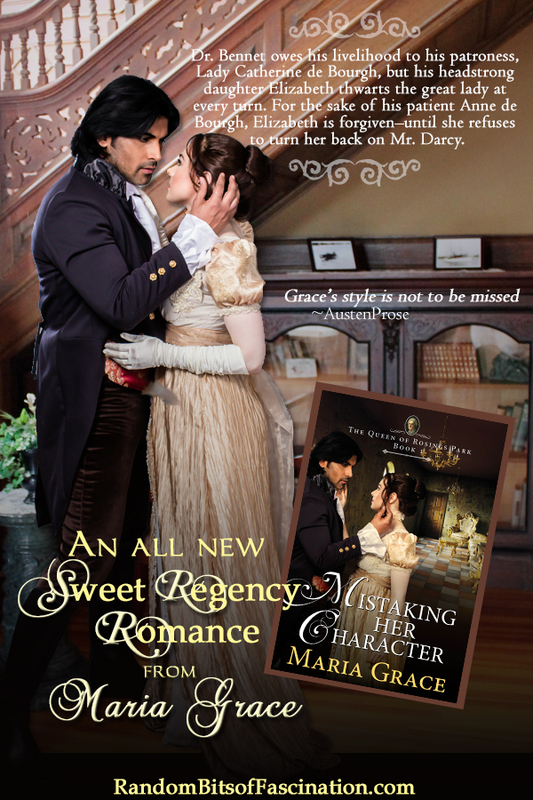 So, I read Mistaking Her Character for Austen in August this year, and it made me think about lots of things, which I wanted to talk to YOU about! Let me know your thoughts on adaptation and retellings, and what you look for, in the comments! 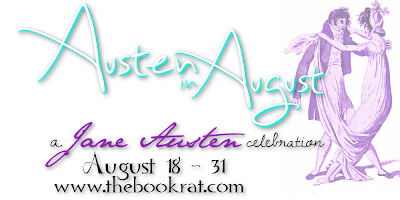 More Austen In August posts with Maria! She has one husband, two graduate degrees and two black belts, three sons, four undergraduate majors, five nieces, six cats, seven Regency-era fiction projects and notes for eight more writing projects in progress. To round out the list, she cooks for nine in order to accommodate the growing boys and usually makes ten meals at a time so she only cooks twice a month. Now that you have me pondering this 'nature' vs. 'nurture' in retellings/variations...haha. I have been thinking back about my impressions of the years of reading retellings. When I first read them, I had this feeling like I was engaging in something taboo. I was scandalized at the 'wild changes', but yet, entranced. I wouldn't have put them down for anything. Then I read a few that were huge leaps (or so I thought at the time), but later I saw these stories as something of a line up of dominoes in their 'what-if' premises (e.g. if this was changed or this characters' personality was changed, then other changes would have to tumble right behind it). The way you describe this one feels the same except she set a lot of domino rows in motion. It's something you can't get in the typical story that isn't a retelling so in that it makes the retelling and variations unique. I love pondering how each what-if/variation works on a story and its characters and will definitely read oh so many more including this one. Oh and I love that you tackled this subject. Fun post! I definitely agree that most retellings of P&P can be divided into either minor what-ifs which then change the way characters act or their circumstances, OR major upheavals - what you called Alternate Universes where everything is very different and we see how our beloved characters act in such surroundings. I enjoy both types, though I think that few authors have enough skill to insightfully tackle all the issues that come with the second category and I often find myself dissatisfied with the portrayal or actions of a character (or perhaps I'm the one lacking in insight! ;) ) Maria Grace intrigues me very much - I love all her stories as a matter of fact, and it was a great pleasure to read them - If Only I Had Learnt being not yet published and perhaps my favorite. Your detailed analysis of the topic was fun to listen - thank you! I enjoy retellings so very much as well as variations. Major upheavels like this book are fun. 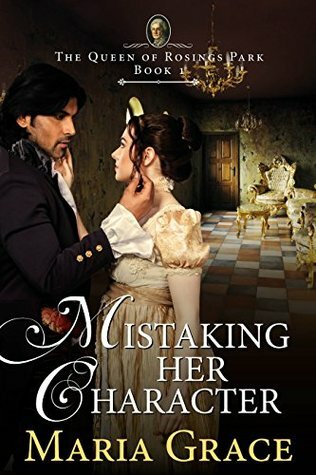 I loved reading this book and the alterations in some of the characters. Please do not enter me as I already have the book.